One of my happy places is the world wide web and one of the reasons why is online retail therapy! Raise your hands if you're like me! Well, fellow shopaholic mommas, there's a new online shop in the block, A.Ka Shop! "A.Ka was derived from the first letters of the names Abigail and Kaydence (the two little girls of the founders). A.Ka started as an online store, with an ambition to provide baby products that are safe, eco-friendly, comfortable yet stylish. We believe that it is every parent’s wish to provide only the best for their children and A.Ka’s carefully selected top-of-the-line brands is the answer to all the modern parents today." They are the exclusive distributor of U.S. brand Kate Quinn Organics, Taiwan brands LS-kids and Roi Roi Junior in the Philippines. Kate Quinn Organics is one of the best organic baby clothes in the US. They only use certified organic cotton grown using sustainable farming practices. If you want one of best organic baby essential, then Kate Quinn Organics is for you! 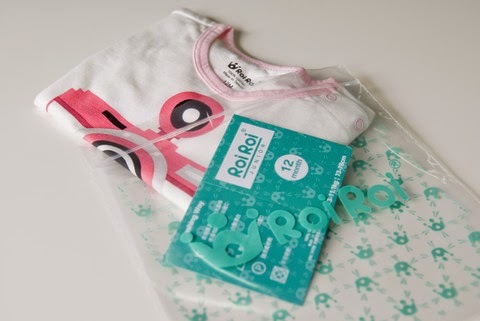 Roi Roi Junior got its name from a French origin “roi”, which means kingship and royalty, with a belief that each child are princes and princesses in the eyes of their parents. 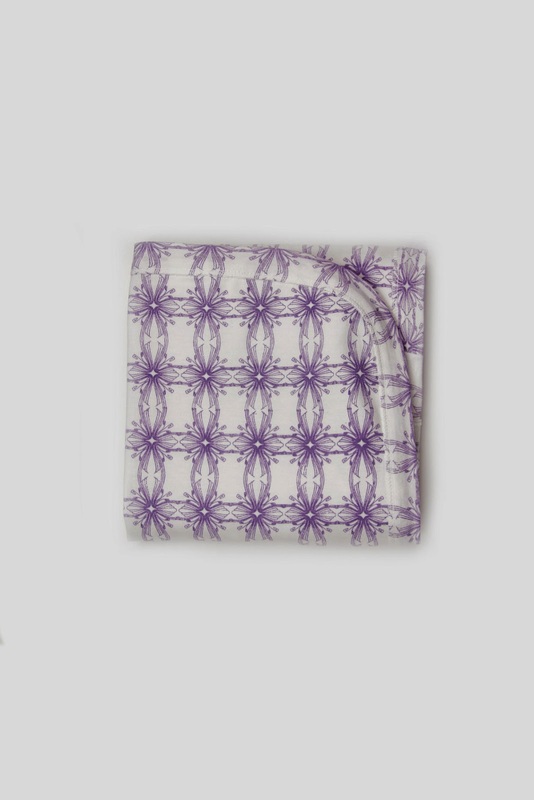 Look how fun the prints and patterns are! Love the one we got! I want these shoes for R! I hope it comes in his size! 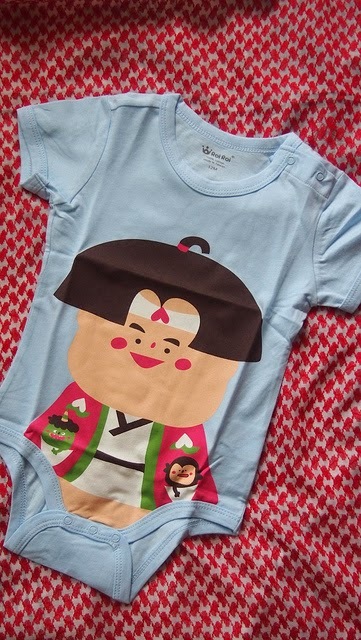 A.Ka Shop sent two super cute onesies for my little R. I super duper love the prints! It's fun, cute , youngs and best of all it's organic! 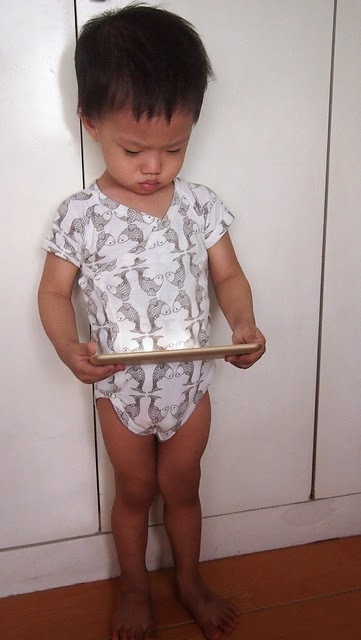 I asked my little boy to model for me when he wore the onesies. 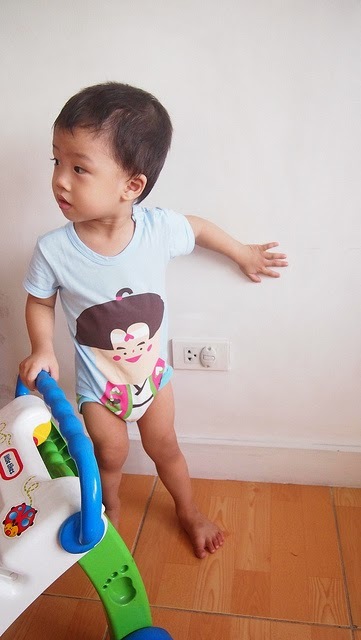 He's really very makulit but I was so happy he obliged when I asked! 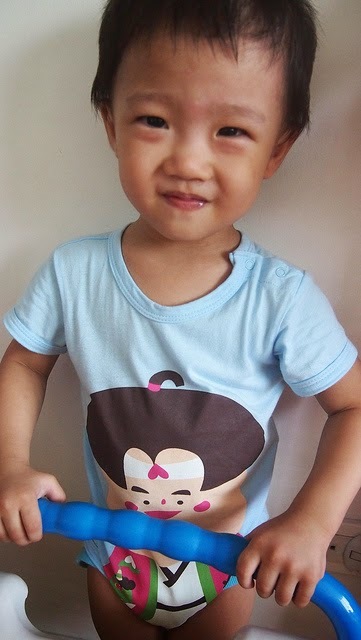 The boy who rarely stays still flashed me a smile! 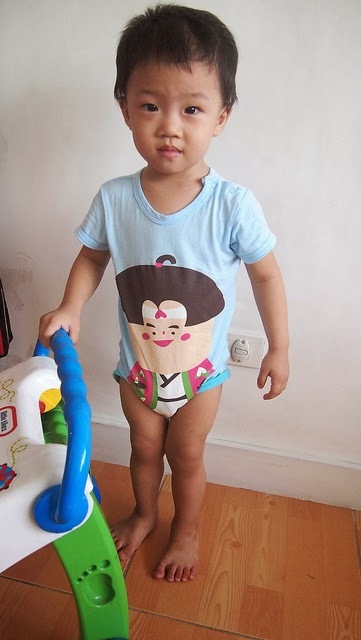 Yaya also loved the onesies because it made him looked like a baby again! Hehe! 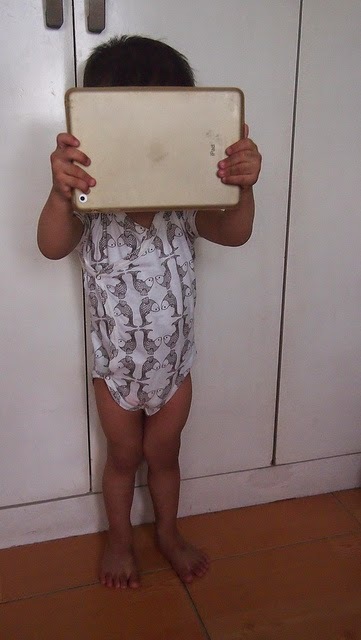 Asked him to pose again and he took the iPad and started taking photos of me naman! 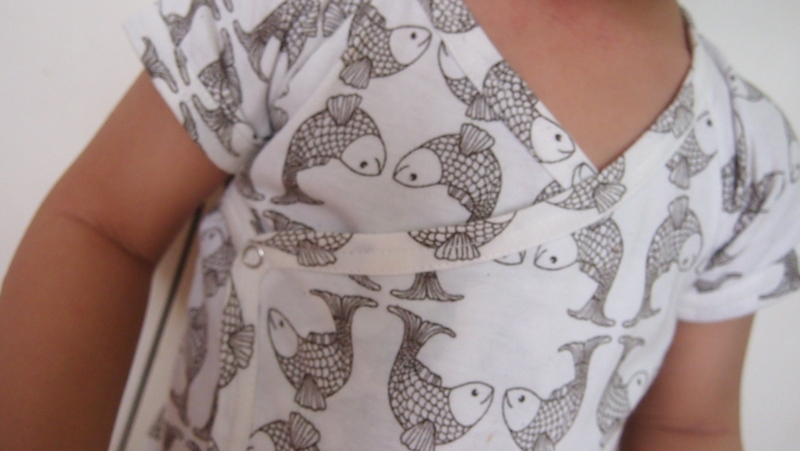 Love the koi print! And I love the button snaps! Fabric is soft and safe on baby's skin. And if you have a girl, they also have dresses! 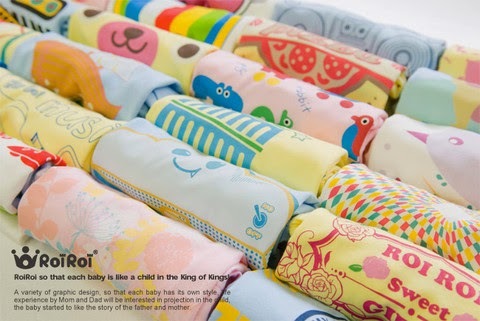 They also have receiving blankets and gift sets which is perfect if you are looking for baby shower gifts! Gifts Sets and Receiving Blankets! Head on over now at http://www.myakashop.com/ and shop away! 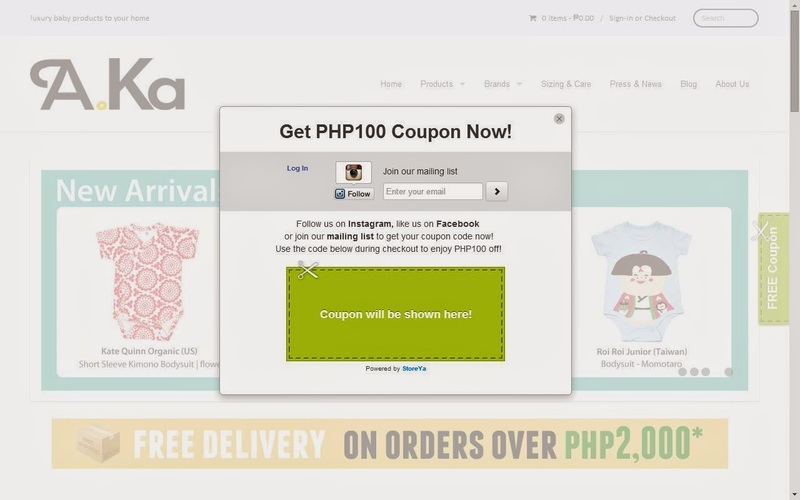 They're having a grand opening promo, sign up and get Php200 voucher! And you can get a Php100 coupon when you sign up on their mailing list, follow them on Instagram or like them on Facebook! And it's free delivery for orders over Php2,000!